To dispel the myth, desertification is not a natural advance of the desert or the movement of sand dunes. It is a process by which fertile soils get degraded due to climate change and human activities like overgrazing, over-exploitation by intensive farming and forest exploitation for fuel. Each year, the earth is losing 12 million hectares of land and global forest cover is shrinking by 13 million hectares. The green patches on the world map are being replaced by brown specks. According to a UNCCD report, land degradation due to drought and desertification affects about 1.9 billion hectares of land and 1.5 billion people globally. In Africa, some 60 million people face displacement within five years as their land turns into desert. In fact, two-thirds of Africa’s fertile land could be lost by 2025 due to growing desertification. The Sahel area, which straddles 27 countries from Senegal in the west to Djibouti in the east, is home to about 232 million people. In a first, the entire area has been mapped and about 166 million hectares of degraded land have been identified, which, decades ago, were covered with forests, crops and grasslands. 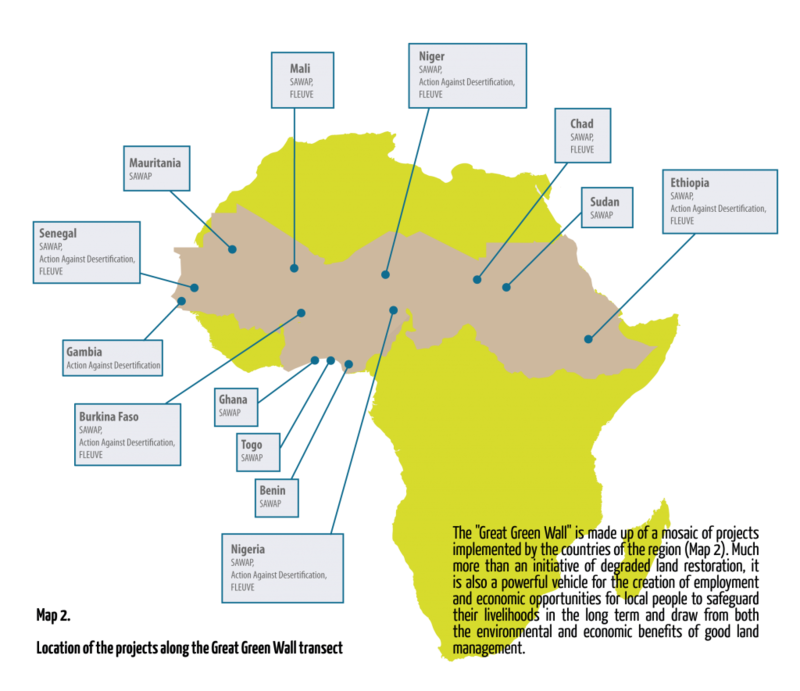 The early results of the Great Green Wall initiative, a flagship programme to combat the effects of desertification, pale in comparison to enormity of the challenge that lies ahead. To reverse the impact of decades of overgrazing and deforestation in Africa, about10 million hectares of land need to be restored each year, according to the Food and Agriculture Organization (FAO). "It's a battle against time, because dryland forests are disappearing and climate change is really happening - and more droughts and floods will not make the work easy," said Nora Berrahmouni, forestry officer for dry lands at FAO. Out of a total land area of 4.3 billion hectares, some 1.7 billion hectares of land is arid, semi-arid and dry sub-humid. 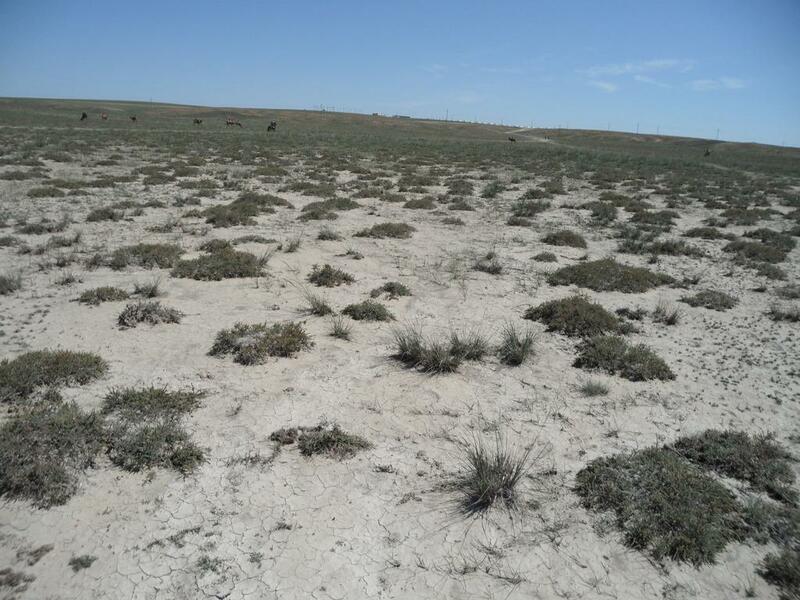 Like Iran, Mongolia and Pakistan, deserts are expanding in China. The Tengger Desert, located on the southern edge of the Gobi Desert, has grown at an annual rate of more than 1,350 square miles. Many villages have been lost. In Syria, sand dunes are encroaching on agricultural lands and mountain slopes of Nepal are getting eroded. Even the highlands in Laos are deforested and overgrazed. In India, 96.40 million hectares of land—29.32 per cent of the total geographic area—was undergoing degradation during 2011-13. Similarly, around 3.63 million hectares of arable land has degraded and 0.74 million hectares has converted from low severity to high severity degradation category. 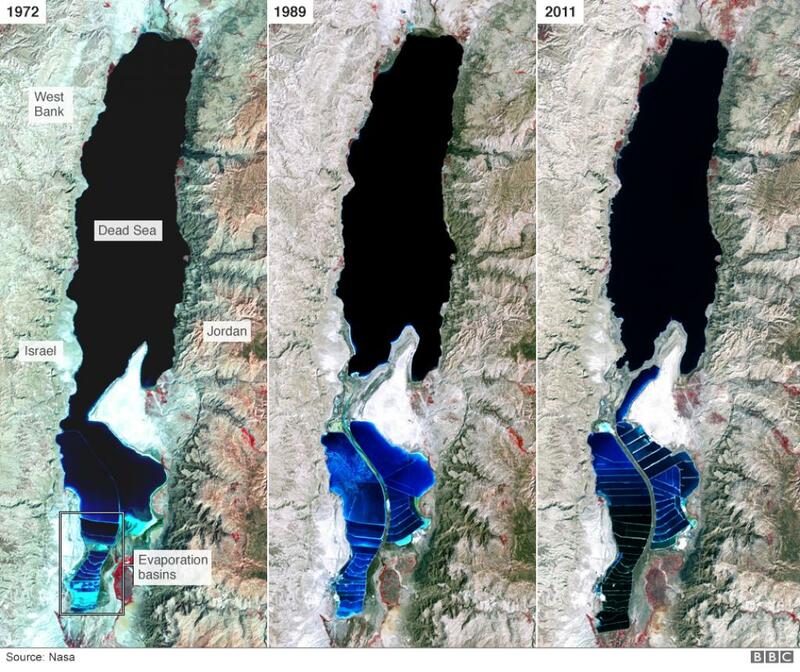 Even the lowest point on Earth, the Dead Sea, is not spared the assault of desertification. The salty lake is shrinking at a staggering pace. Latin America and the Caribbean (LAC) nations are not just about rainforests. About one-fourth of it is desert and dry lands (20,533,000 sq km). The deserts of the Pacific coast extend from southern Ecuador to northern Chile. As of March 2016, desertification and the degradation of soil affected 11 of the 27 federal districts in Brazil, affecting an area of about 1.35 million square kilometres. Bolivia’s second largest lake has disappeared due to desertification and contamination. Poopó Lake, which was larger than 1,000 sq miles in size, has now turned into a salty desert. Climate change, excessive sedimentation and mining activities have scripted its demise. In southern, central and eastern Europe, eight per cent of the territory (about 14 million hectares), shows very high and high sensitivity to desertification. The affected regions within the continent would increase to more than 40 million hectares if moderate sensitivities are also taken into account. The situation is most serious in the areas bordering the Black Sea in Bulgaria and Romania, southern Portugal, Spain, Sicily and south-eastern Greece.